Looks like Visceral is taking fan feedback seriously. Check out some of the changes Visceral Games is implementing to the final game due to fan feedback. 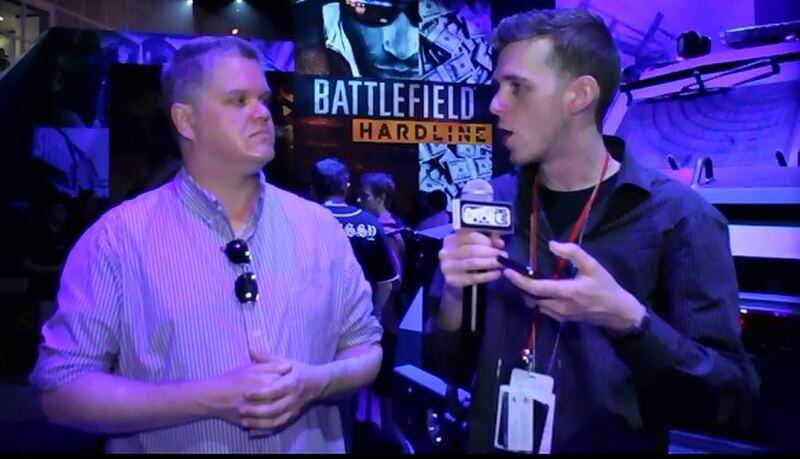 Lots of info for Battlefield: Hardline fans. $60 is better than $15, no? Thoughts of those who are in the Battlefield: Hardline beta?